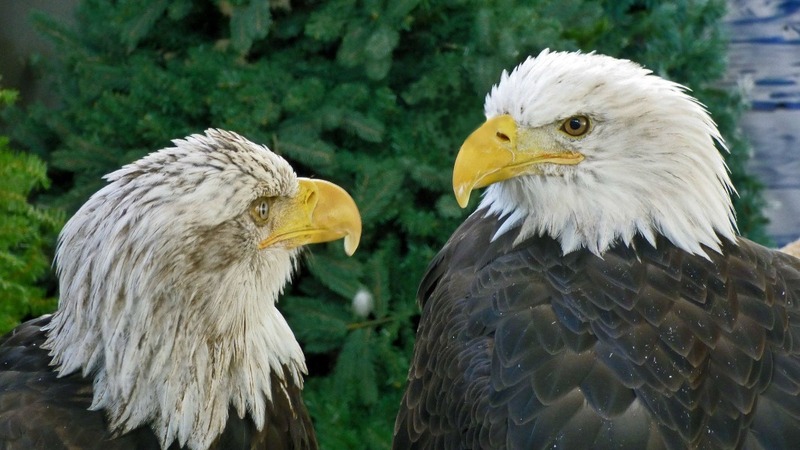 The American Bald Eagle Foundation is a non-profit organization dedicated to the conservation of the bald eagle throughout North America. We accomplish this through the production of exciting, engaging educational programs, publications, and one on one experiences with avian ambassadors. 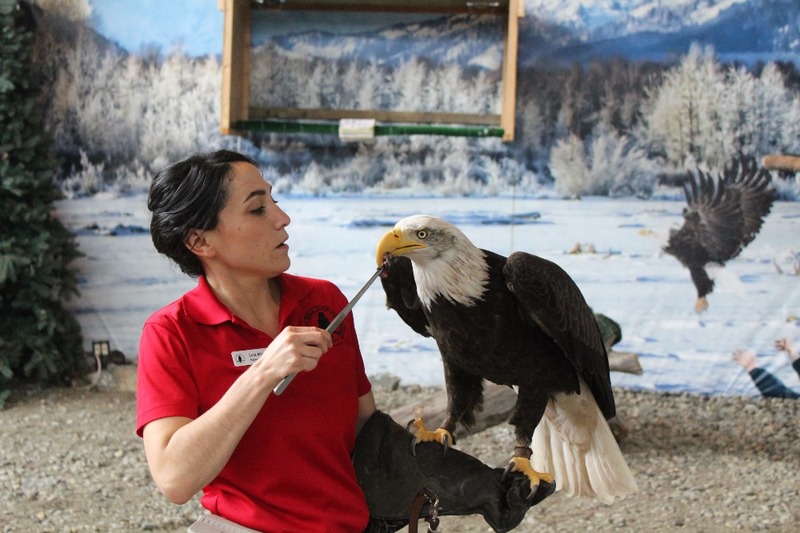 We are a unique facility with a combined natural history museum and raptor center located in the Bald Eagle Capital of the United States- Haines, Alaska. The Foundation is home to twelve avian ambassadors who help us give guests up-close, memorable experiences with wildlife they might not ever get a chance to see in the wild. This connection between guest and ambassador leads to a lasting interest in wildlife conservation. The yearly influx of travelers who arrive to see the magnificent bald eagles of Haines and the majestic scenery of Southeast Alaska are the perfect audience for our message of conservation. Our hardworking avian ambassadors are in need of new living space. We’ve come together with the Foraker Group, Earthscape Alaska and architect Steve Fishback to redesign our aviaries to be larger, more open, and enriching for our feathered co-workers. Here at the Foundation, we are all about giving our ambassadors as many choices as possible. The more open design would give birds the choice to experience the elements, or to stay out of them, and give guests a chance to interact more closely with birds. Other improvements to the facility would include landscaping to better immerse ambassadors in their habitat, and more education space for our larger audiences. These improvements come at a cost. 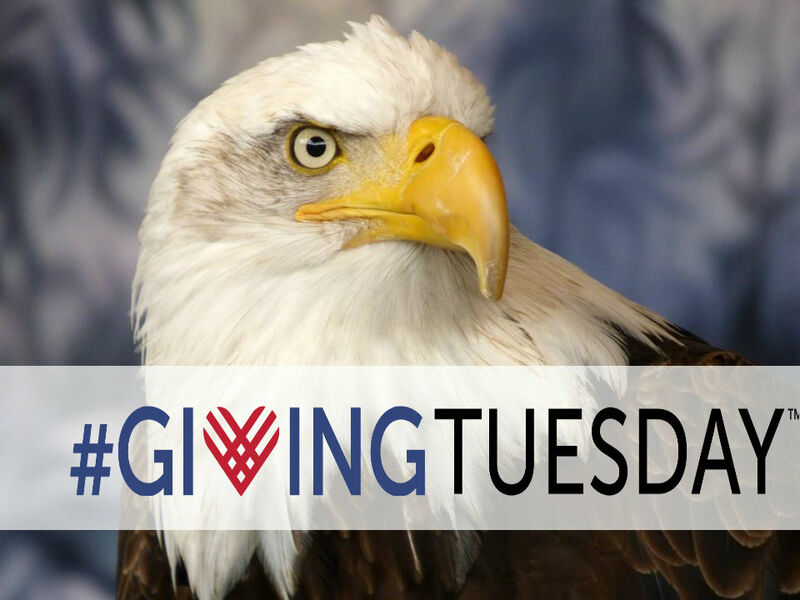 We need contributions from dedicated wildlife lovers like you to make this dream take flight, and help us continue to preserve our nation’s symbol through continued top-notch education! Learn more about our redesign here . Thank you KHNS-fm for sharing our aviary redesign updates! If you are interested in supporting our project go to our GoFundMe page today to donate! Help us meet our #GivingTuesday goal of $2,000! Go to www.gofundme.com/amewexperience and join the ABEF family by donating today. We are so grateful for our supporters, our staff, and most of all our avian ambassadors, your help makes our job possible! ♥️Thank you! Thank you to all of our supporters! After a recent donation by Harold and Aileen Williams we are closer than ever to reaching our goal! Donate today and help us surpass the $50,000 mark. We are offering an honorary bald eagle sponsorship package to the awesome person who gets us to $50,000! We are so excited! We reached $20,000 this morning. This is an awesome milestone, $20,000 is enough for us to complete the demolition of our current aviaries and start the dirt work for the new aviaries. Thank you so much for all of your help, we have made a ton of progress, but have a long way to go! Please keep sharing, posting, and donating! Don't spend it all in one place, but do. Spend it all in the aviaries. We are so excited to see your organization grow. Send my love to Sitka!